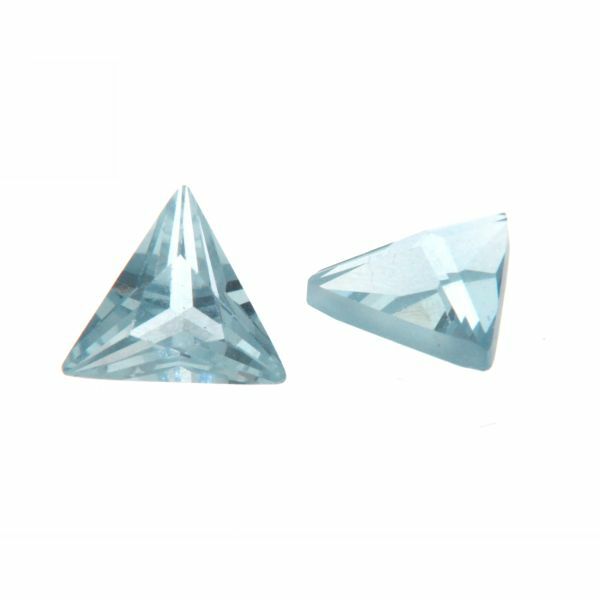 SYNTH. 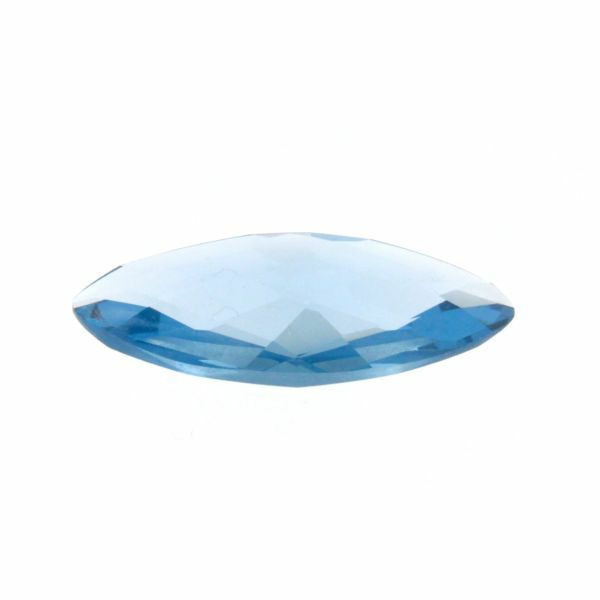 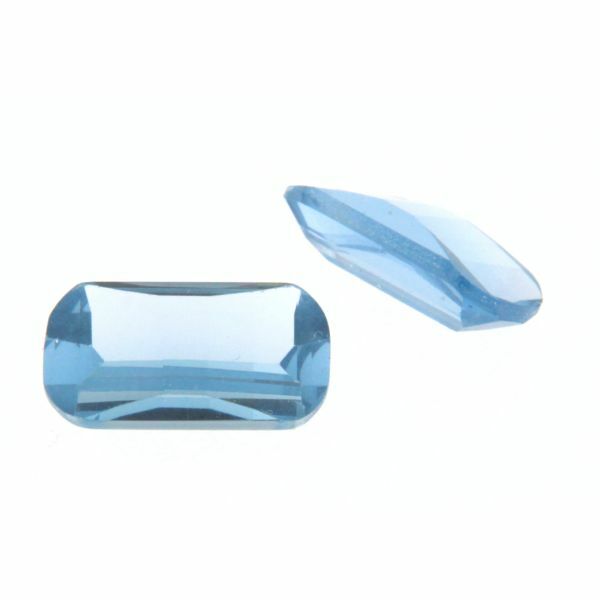 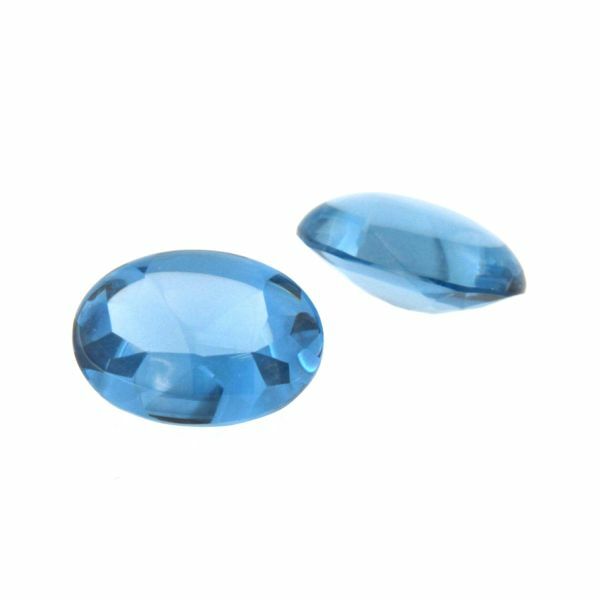 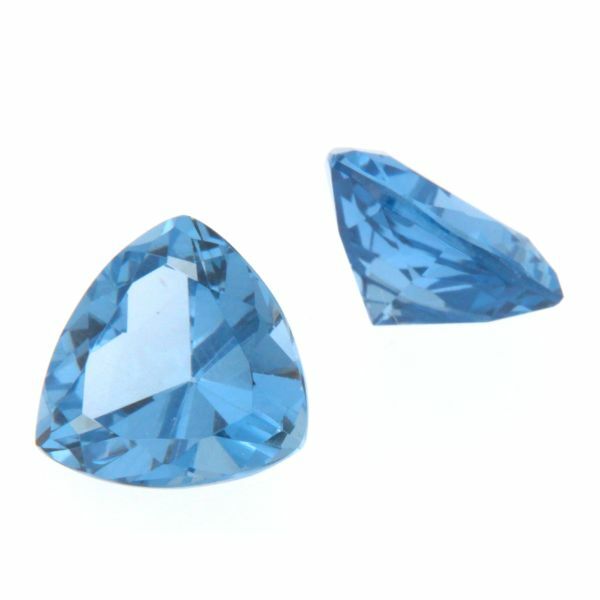 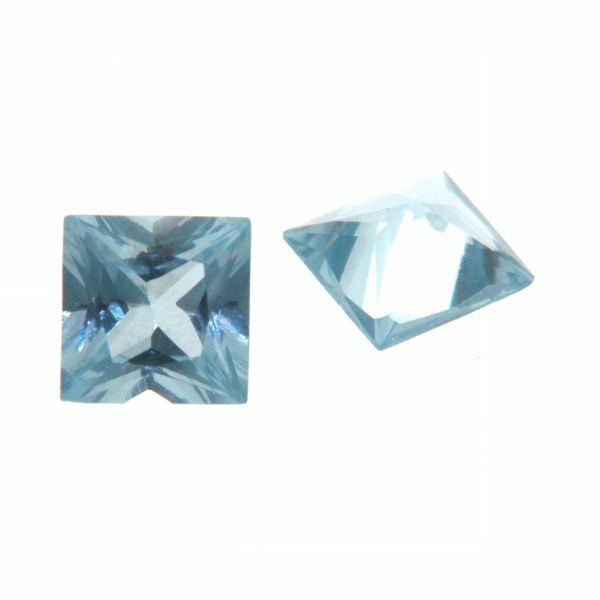 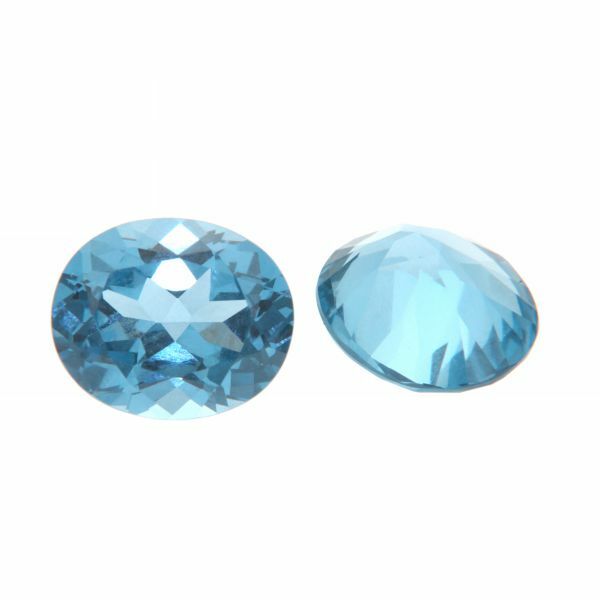 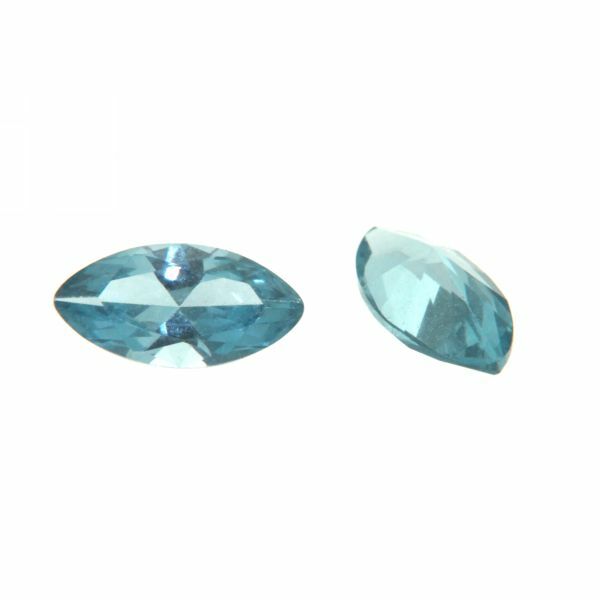 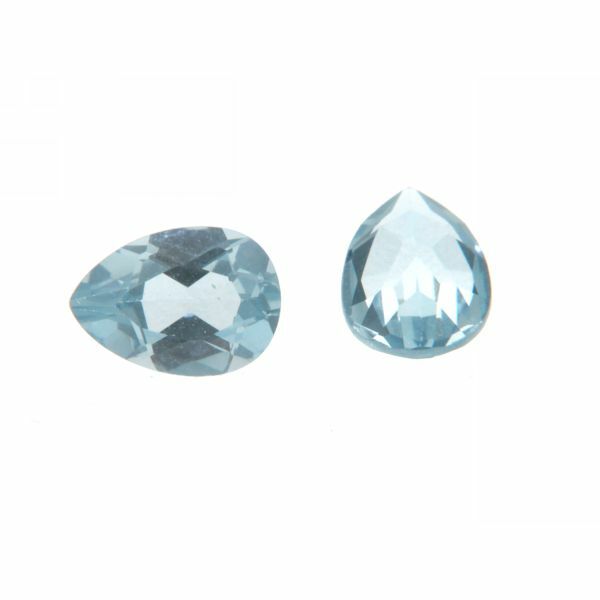 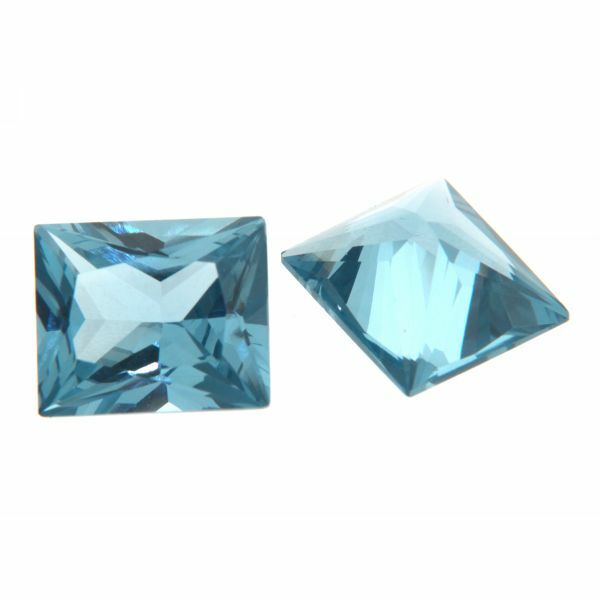 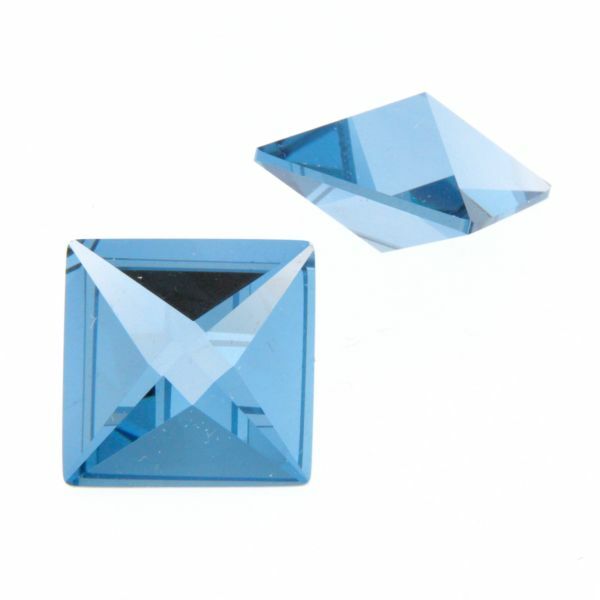 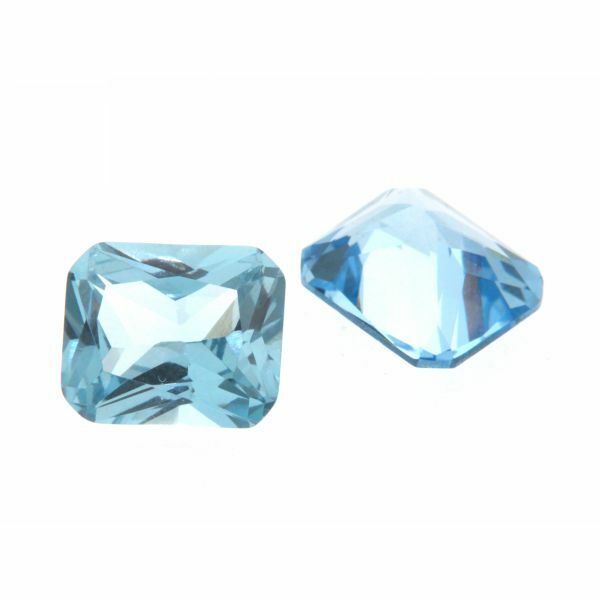 AQUAMARINE RIVOLI CUT 16 FAC. 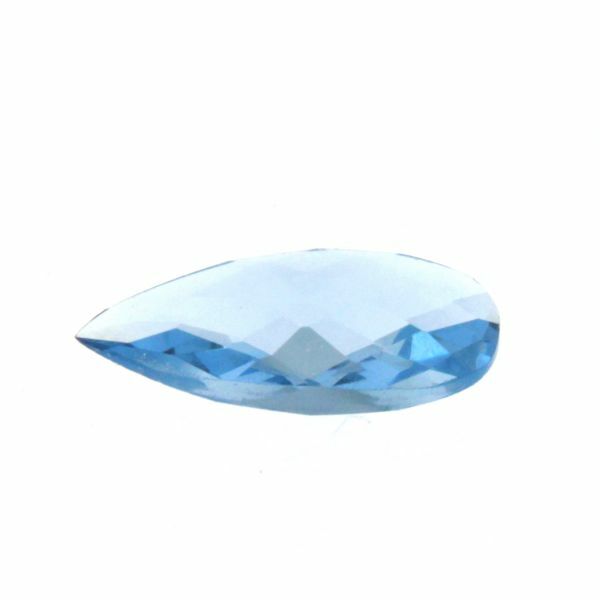 SYNTH. 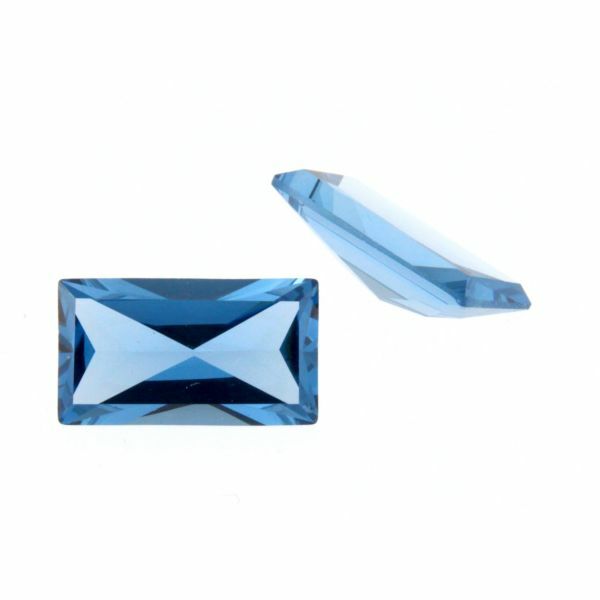 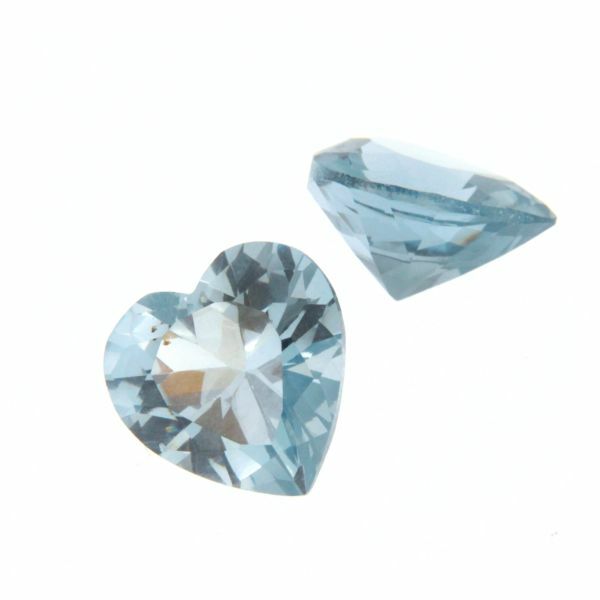 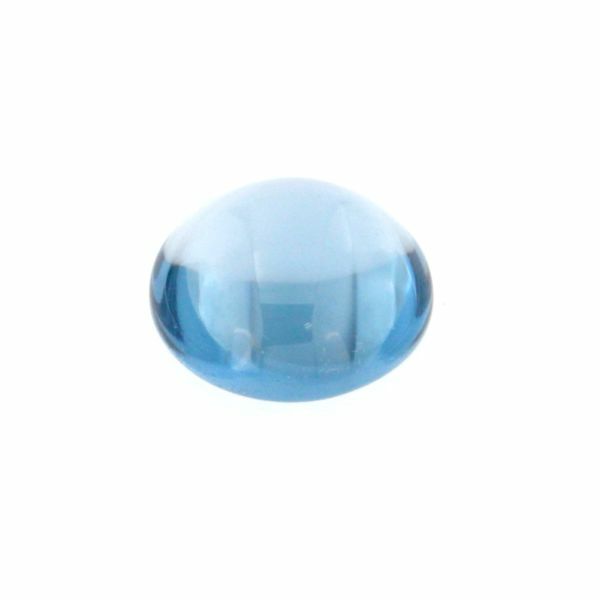 AQUAMARINE RIVOLI CUT 8 FAC.